Peter & Jayne to appear at Castle Galleries, Leeds on the 25th April between 1-4pm, all welcome. 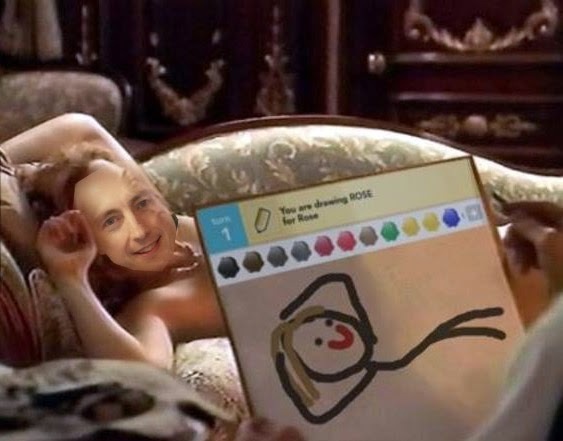 Come along and draw him like a stick girl. Take it away Bert and Ernie! Don’t forget muthas, get down wid it, it be sick! Peter & Jayne to appear gangst stylee at Castle Galleries, Leeds on the 25th April between 1-4pm, cruise down in yo slab and shine those grills.